Goodbye August and hello September! Another exciting month is coming soon and there are tons of thrilling events in store such as Formula 1 race, Simple Plan concert, “Batman V Superman” marathon and more. 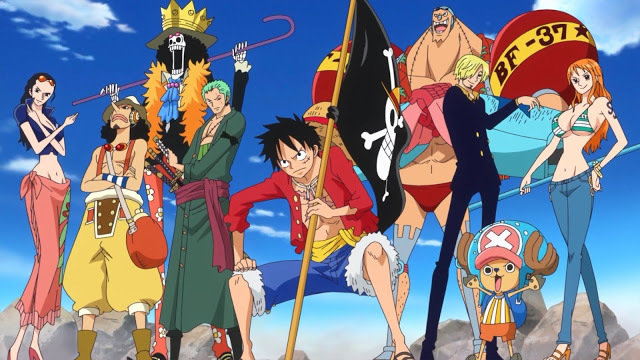 In conjunction with the release of “One Piece Film: Gold”, Malaysia’s Golden Screen Cinemas (GSC) is having the largest gathering of “One Piece” cosplayers in history as it aims to enter the Malaysian Book of Records. 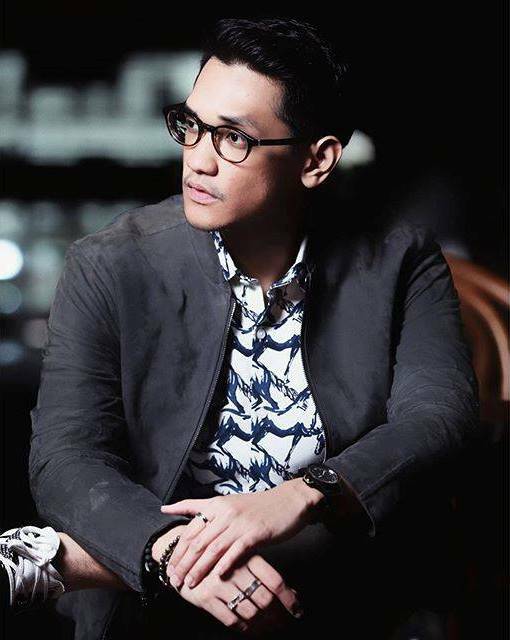 Indonesian sensation Afgan will make his way back to Malaysia to promote his latest album, “SIDES”. 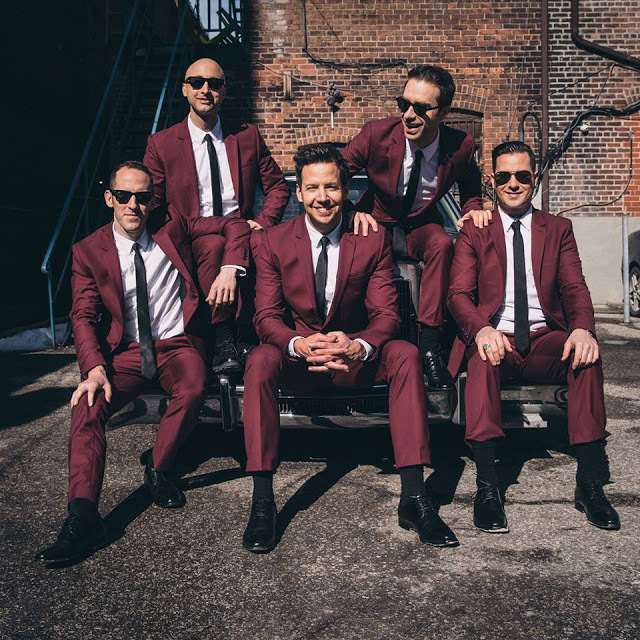 The French-Canadian pop-punk band Simple Plan is having their Southeast Asian tour this month, in support of their fifth studio album, “Taking One for the Team”. 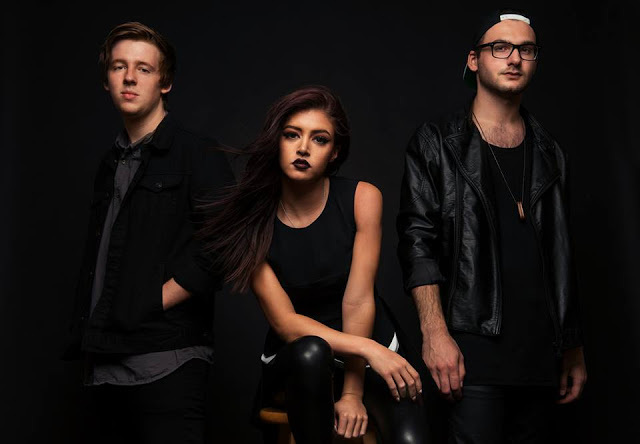 Pop rock band Against the Current returns to Singapore and Philippines this year for their second world tour in support of their freshly debut studio album, “In Our Bones”. 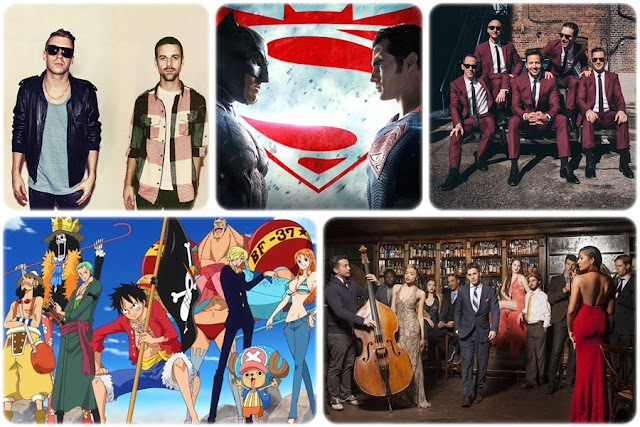 Huge names from the EDM industry like Afrojack, Axwell^Ingrosso, deadmau5, Kygo, Nero and DJ Snake will be performing at the two-day three-stage music festival. 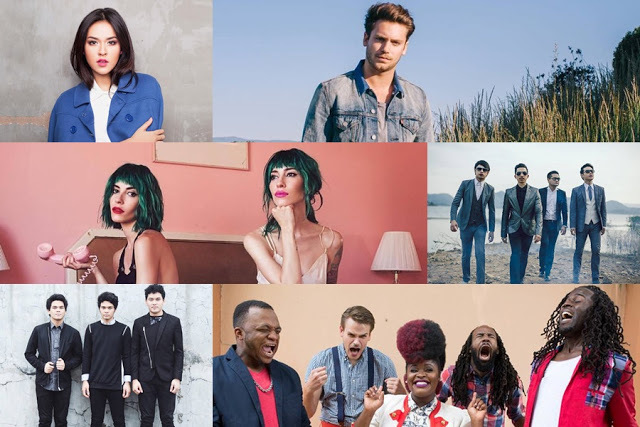 Singapore’s annual Music Matters is celebrating its sixth year over a four day period, and a myriad of performers have been announced to perform at the event, including The Veronicas, Bastian Baker, RAISA, Slumberjack and more. 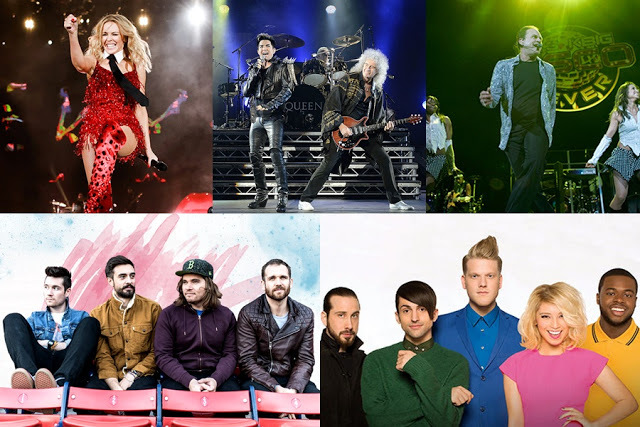 The 2016 Formula 1 Singapore Grand Prix will be presenting a line-up of renowned performers like Australia’s pop queen Kylie Minogue and British iconic rock band Queen together with American Idol runner-up Adam Lambert, indie rock band Bastille, a cappella group Pentatonix, and 70s disco icon KC and the Sunshine Band. 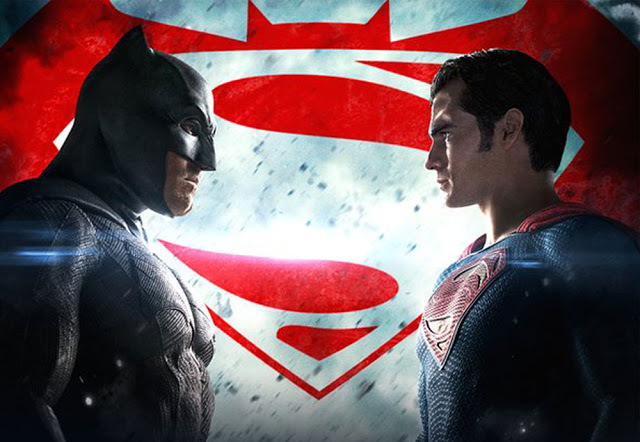 Get ready to join the most intense superhero race which brings forth two of the most iconic superhero figures in DC Comic universe - Batman v Superman Malaysia Run will be the superhero race of the lifetime! 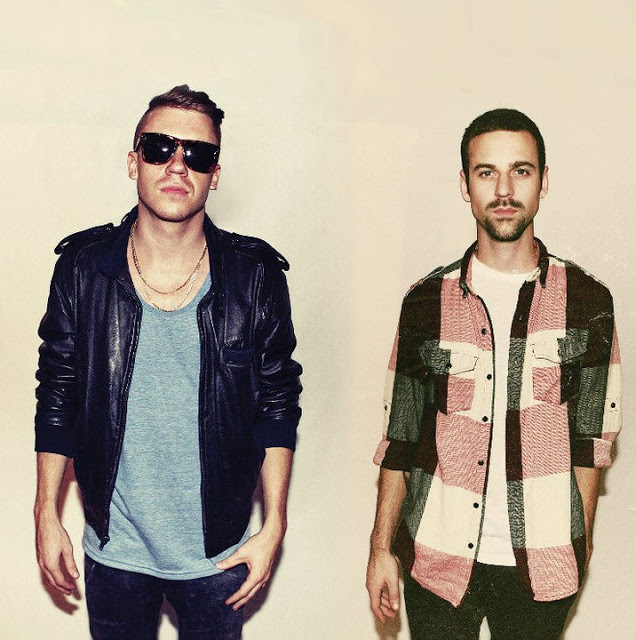 Catch Macklemore and his music partner Ryan Lewis who will be touring in Southeast Asia to promote their sophomore album “The Unruly Mess I’ve Made”. 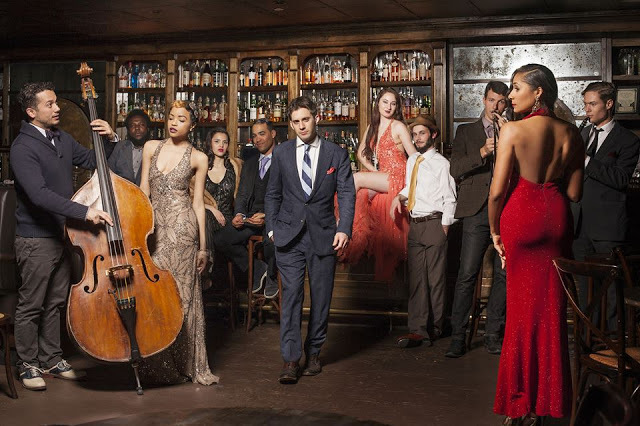 If you are a fan of classic oldies and retro hits like Elvis Presley’s “Hound Dog” or Everly Brothers’ “Bye Bye Love”, then you would love the songs presented by Postmodern Jukebox who takes on modern songs and turns them into different vintage genres.